#MeToo: Can We Separate the Art from the Artist? In recent years, the once picture perfect exterior that fronted the star-spangled hills of Hollywood has irrevocably begun to crumble, revealing the swarming cesspit of lies and abuse which hides behind this facade of glamour and lights. The previously silenced victims of influential Hollywood vultures have used their voices to tear down the previously impenetrable barricade which once protected sexual abusers in positions of power. The movement against these abusive superpowers began in October 2017 with the infamous accusations of Harvey Weinstein, one of the most influential producers in Hollywood who, over the past nearly forty years, has contributed to the creation of some of the most culturally iconic films to date. A report from The New York Times claimed that the then 65-year-old producer had been paying off dozens of women accusing him of sexual assault over the past decades, and since this moment many actresses have stepped forward to openly accuse the man. It was from this terrible case that the #MeToo movement was born, with hundreds of women in Hollywood (and thousands more worldwide) sharing their own stories of sexual abuse within the industry. In the past year and a half the list of actors, directors, producers, and creators with terrible allegations made against them, has grown extortionately to reveal the ugly truth of decades of systematic abuse which hid behind the sparkling Hollywood facade. While, to some extent, Hollywood almost feels like an entirely separate world, detached from the realities of our everyday, the films and art created by these people remains a staple part of our culture and we cannot escape its significance in our society, as much as we may try. As consumers of the art, we must decide how to respond in light of these new revelations. Do we have a responsibility to act against these men? Of course, the companies for which the accused creators work do have a great deal of responsibility to react appropriately. After the accusations made against Kevin Spacey (said to have made sexual advances towards a minor) Netflix fired him from 'House of Cards', of which he was not only the lead but also the executive producer. Not only this, but Spacey was also entirely erased from every scene in the already-completed film 'All the Money in the World' and replaced with Christopher Plummer (for which Plummer was then Oscar nominated). 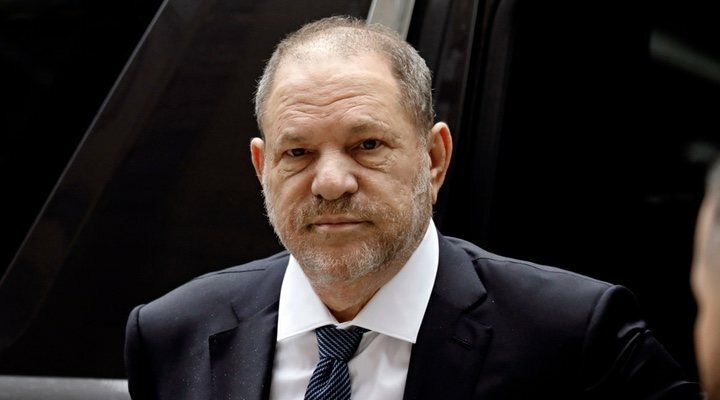 Weinstein was similarly fired from his production company, Weinstein and Co. However, while we might like to think that this now means those despicable men are consequently barred from any future profits made on their films or shows, this is sadly far from the truth. Weinstein still retains a 20% stake in his production company, something which he cannot be forced to relinquish. Furthermore, Bryan Singer (initial director of 'Bohemian Rhapsody' before he was dismissed for unrelated reasons) received a pay-check of $40 billion for his work on said blockbuster, despite the ongoing allegations of sexual assault of underage boys. The sad truth is that the only way to avoid these men getting paid is by completely boycotting their work. It goes without saying that actions should have consequences, especially such unspeakably awful crimes such as these, but to what extent is it the responsibility of the public to decide how far these consequences should extend? Even if we were collectively to ignore the actions of the people behind these creations and attempt to enjoy the art for what it is, it will always be muddied with the knowledge of what these people have done. While we cannot pretend that Harvey Weinstein's disgusting actions negate the cultural significance of his films (do we erase from history 'Lord of the Rings', 'Shakespeare in Love', or 'Pulp Fiction'? ), they are certainly uncomfortably tainted forevermore. 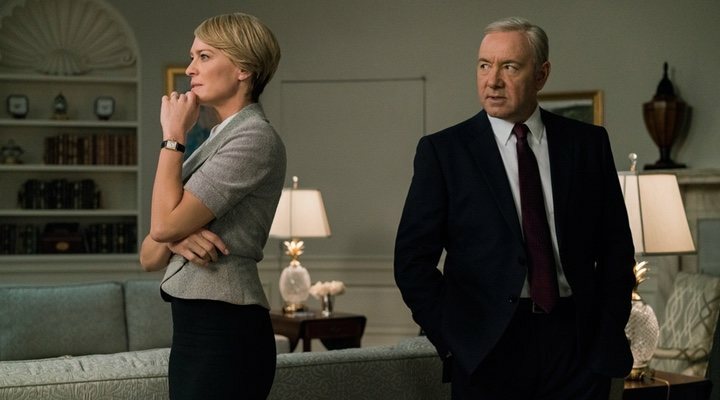 Even if we wanted to, it is impossible to completely detach yourself from reality; who can watch 'House of Cards' now without shuddering at least slightly at the leering, power-hungry character that Spacey portrays? As consumers we have to make a choice about how far we will go to support these men who have abused their positions of power in such terrible ways. Does it make a difference what role they had in the creation of a film? With Spacey in the lead role of 'House of Cards', the series may be easier to avoid as the abuser's face is permanently present throughout, but do we also need to avoid any film with which Weinstein's production company has ever been associated? 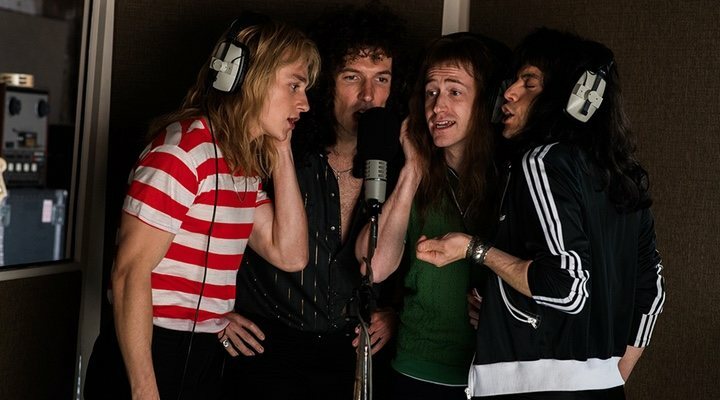 Should we boycott 'Bohemian Rhapsody' in light of Singer's case? The public ultimately cannot play the role of jury, judge, and executioner. Although we do have the power, to some extent, to avoid contributing to the success of sexual abusers and their work, in boycotting the work completely we do not only take profit from the abuser, but also from the hundreds of other innocent people who worked on the film or television series as well. Ultimately, the most important thing that we can do is to listen to the stories of the victims and treat them with respect. Each person must make their own choice about how far they will go to condemn an abuser and to what extent they can separate art from the artist, but the most important role that we have to play is and always will be respecting the stories of the brave victims who come forward.